Check back here often for updates on upcoming gallery openings, special exhibits, book releases, and if you're lucky maybe even a few dragon games online for your enjoyment! 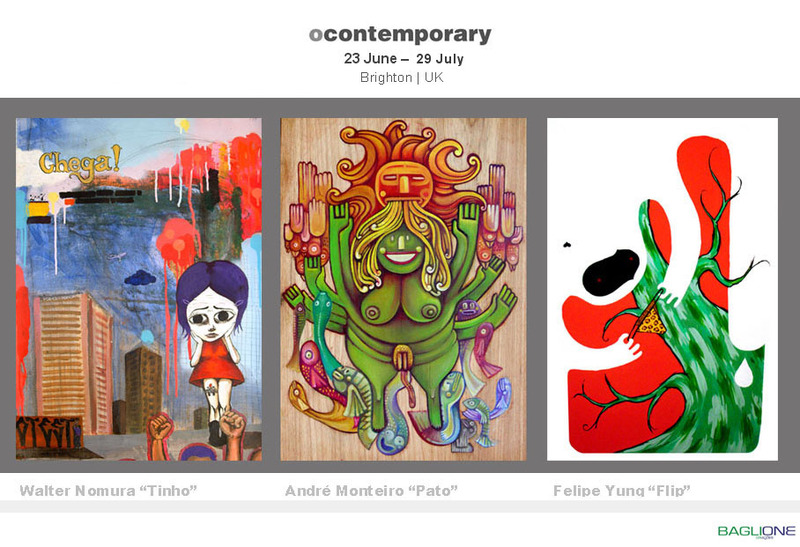 In association with Choque Cultural, Ocontemporary gallery in Brighton, UK are planning an extended two part show featuring 10 artists from Brasil. Carmichael Gallery of Contemporary Art is presenting a series of shows featuring Brazilian artists from September 07 - culminating in what is planned to be the biggest group show of Contemporary Brazilian Art ever presented in the US. Thanks to IT support NYC. One of Brasilian graffiti's pioneers, Tinho incorporates skate and punk influences to express his experiences of cities throughout the world. 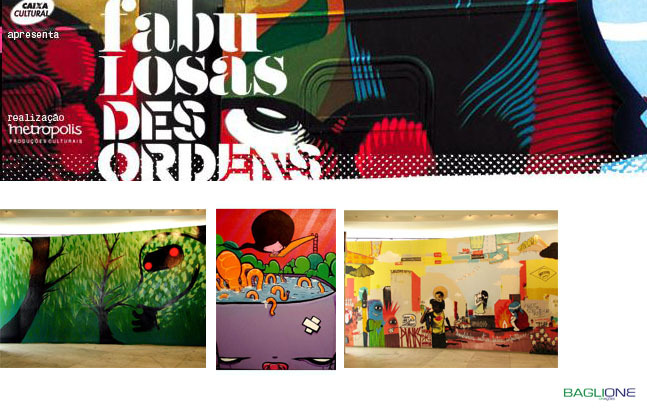 Pato believes that fantasy and humour give a freedom to help us understand social issues, his colourful work influenced by animated tv, comic books and cinema, while Flip was one of the first graffiti artists in Brasil to draw characters without letters and to work with posters and stickers. 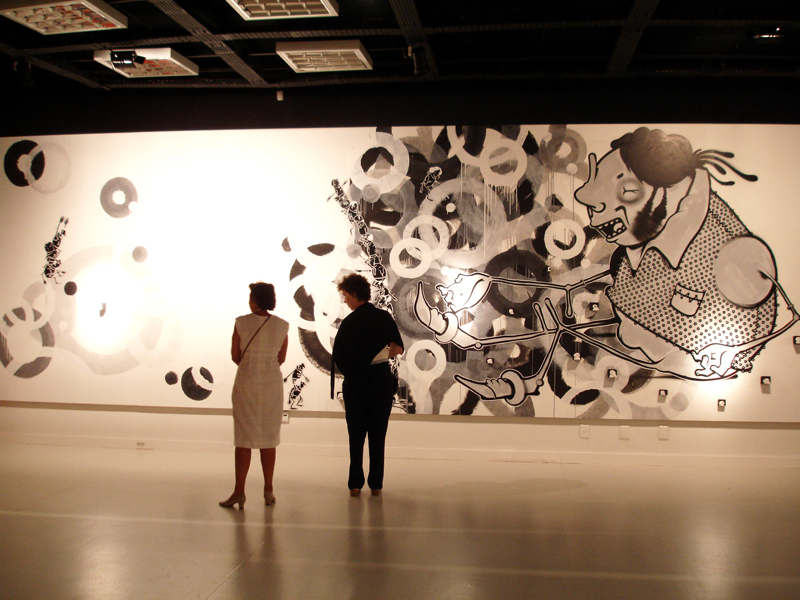 All three artists have a huge international following and are highly acclaimed in their native Brasil. The show at ocontemporary will feature originals and be accompanied by exclusive show prints. The Graffiti Project - Sao Paulo graffiti art comes to rural Scotland. A quite phenomenal idea which brings the Os Gemeos, Nina & Nunca team to Kelburn Castle for 30 days of painting. The results are sure to be amazing. Project begins 10th May 2007.